923 Executive Orders – Wake Up Americans! 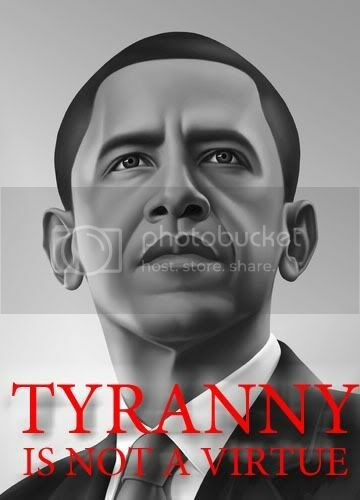 http://www.scribd.com/doc/106417338/The-Treason-Documents obama is following a plan..its all proven in the treaties,the laws,congressional record. WOW! 923 orders!!! I would like to read them! Obama is the net result of Progressives' ruthless 100+ year dumbing-down of America. If he's re-elected, it's clear to me that only the ensuing economic collapse and political dissolution of the USA will enable Americans to restore any semblance of constitutional order, if not in the entire "union", then at least in a portion of it.